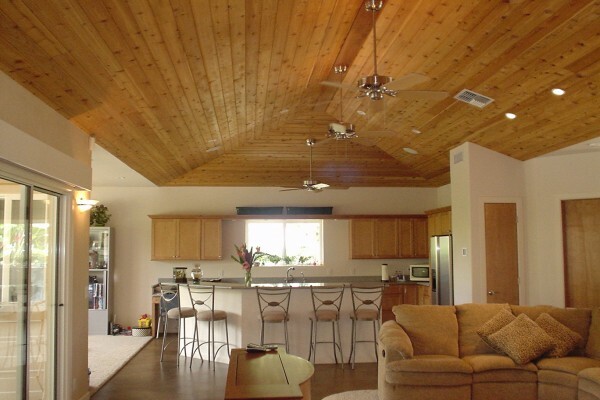 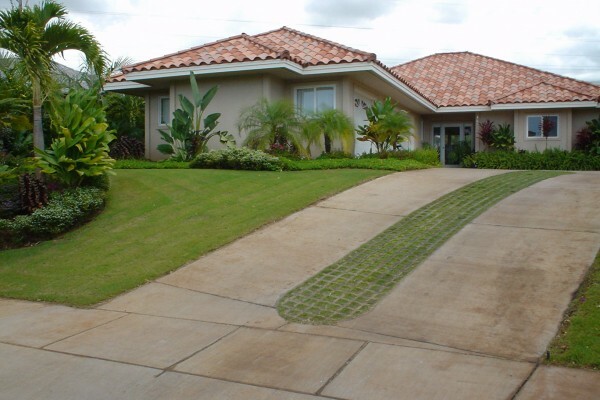 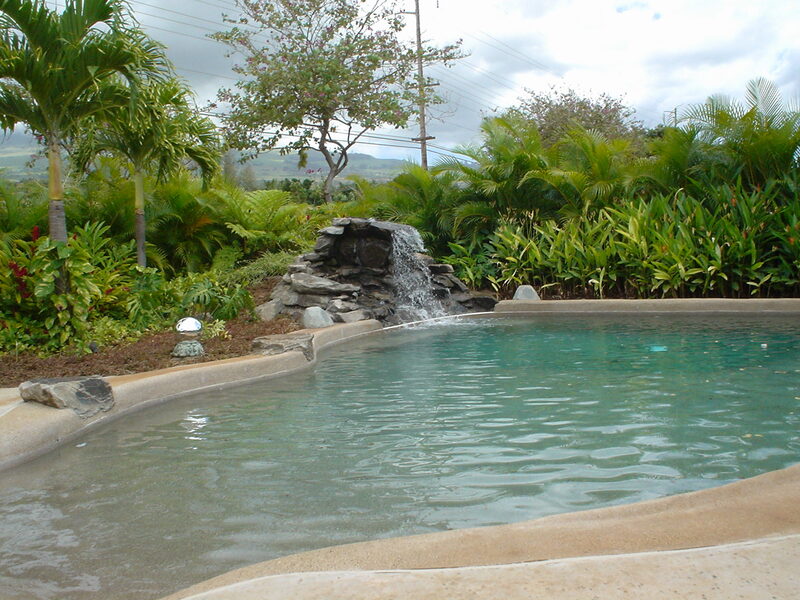 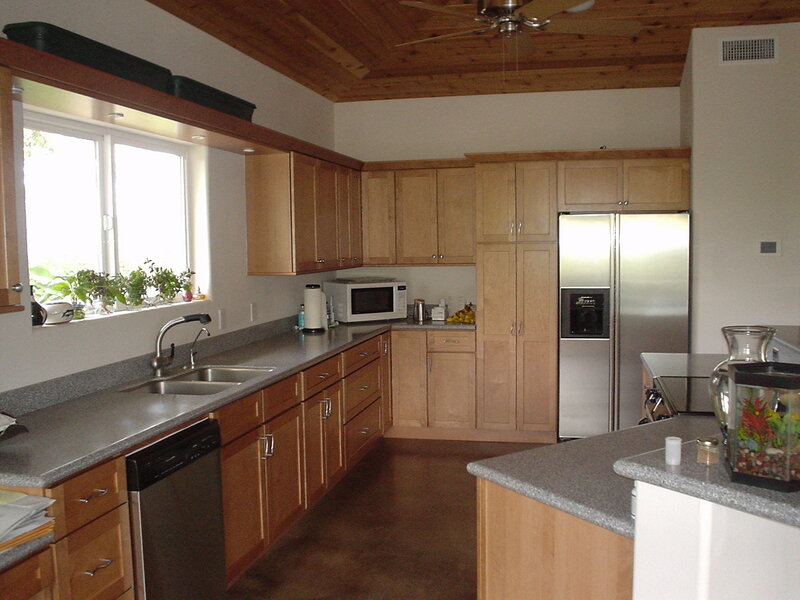 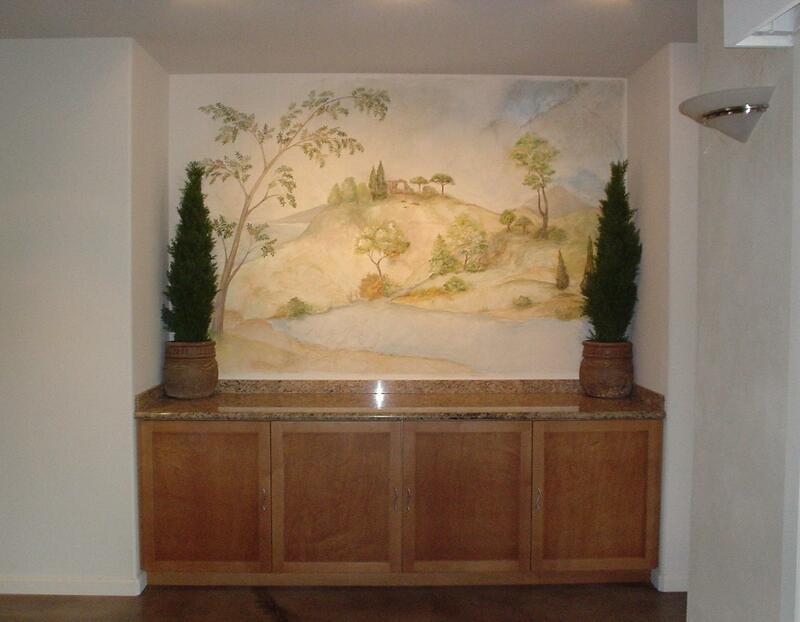 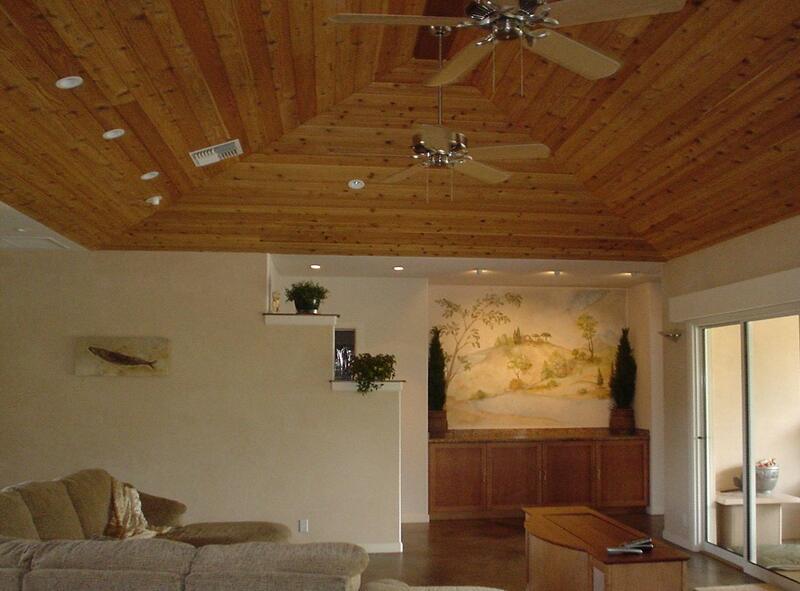 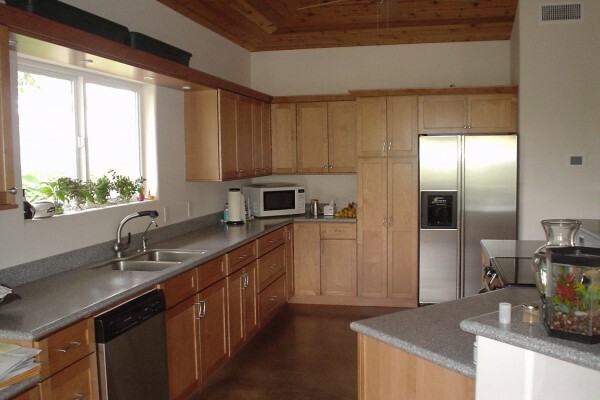 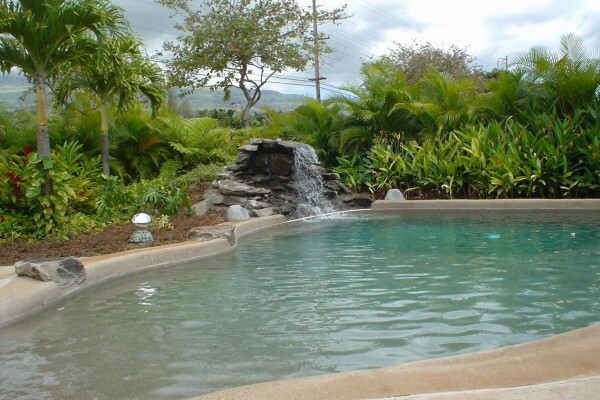 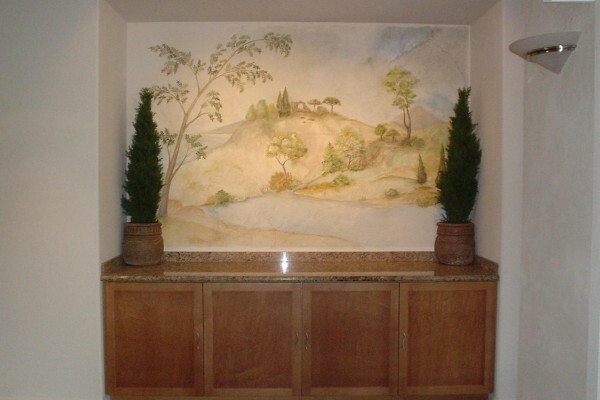 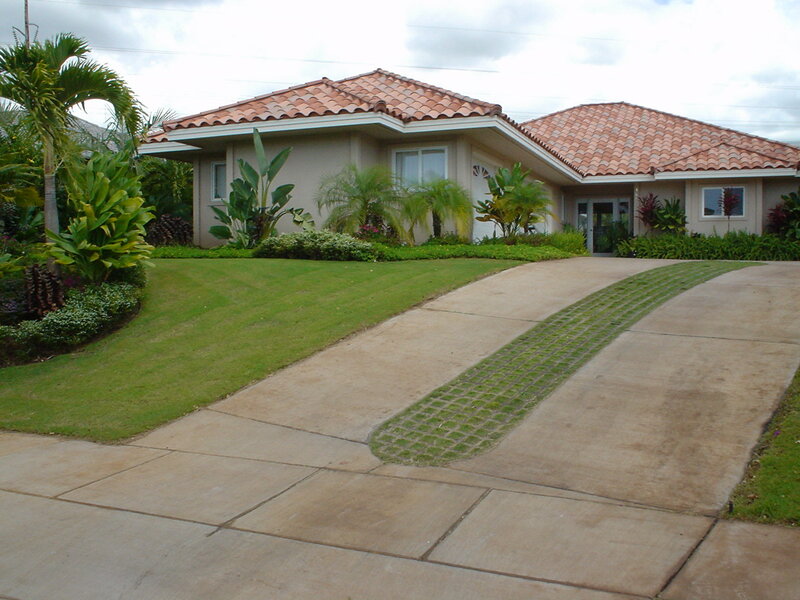 This custom home in the Wailea Pualani subdivision, was built in 2001. 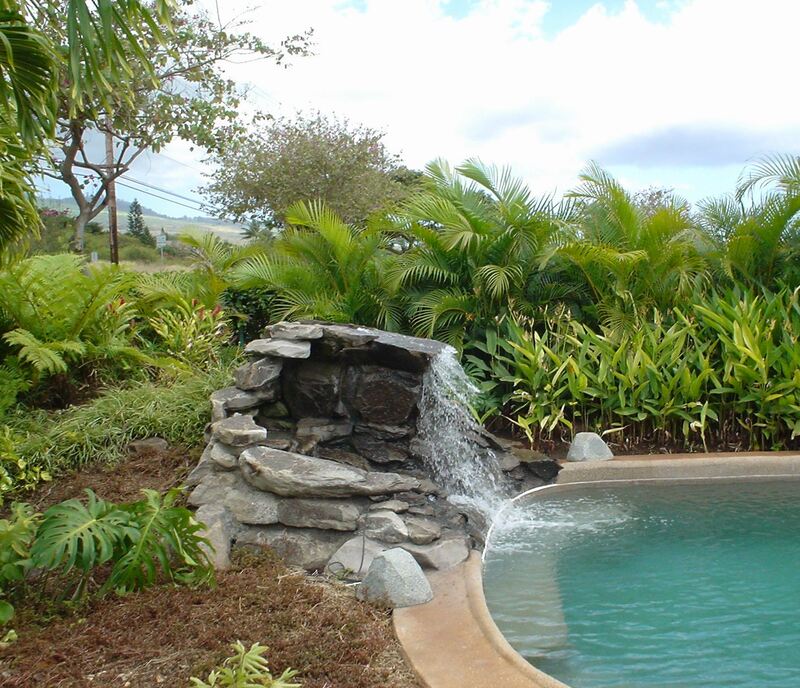 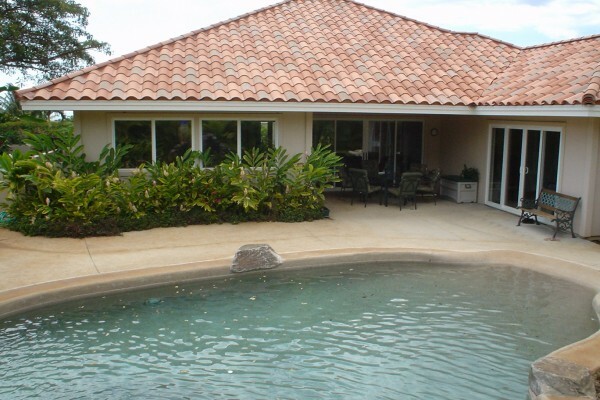 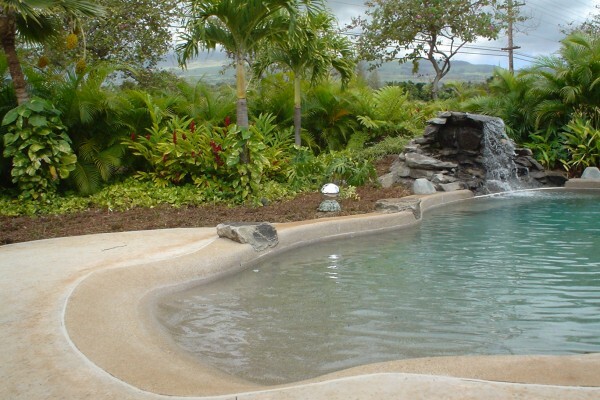 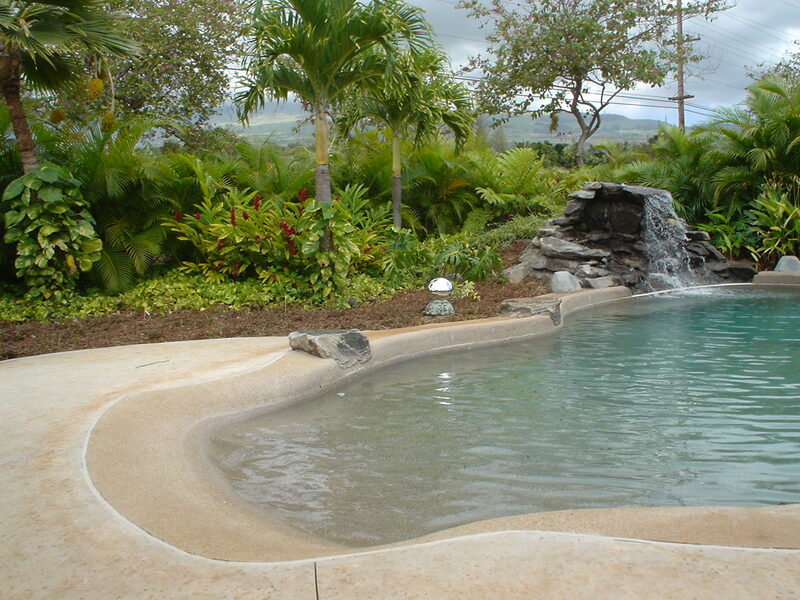 This tropical retreat is surrounded by lush landscaping and includes a pool with custom water features. 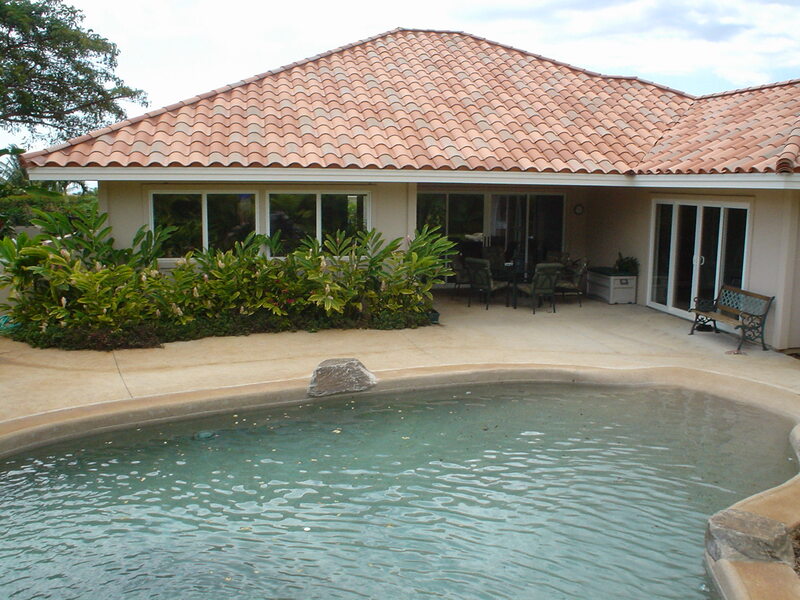 The exterior of the home is stucco with a clay tile roof, and the interior finishes include wood ceilings and stained concrete in the great room. 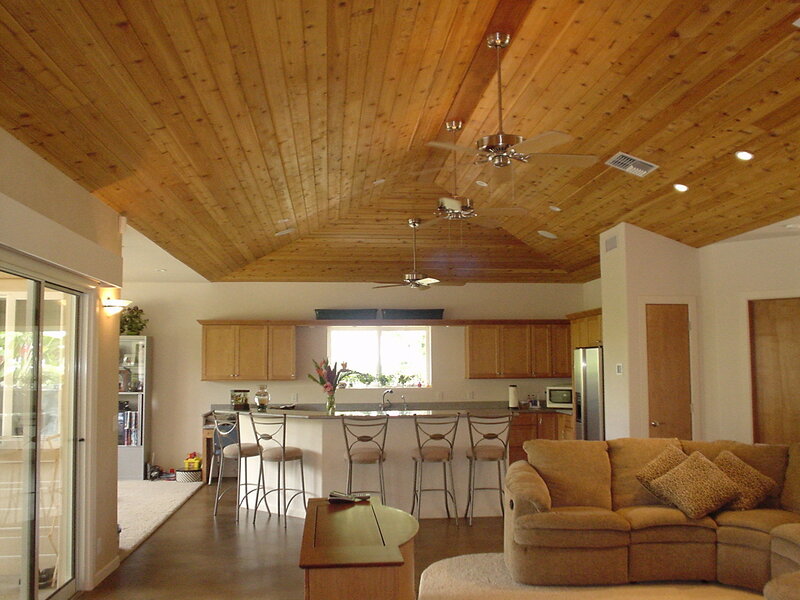 The open floor plan and vaulted ceilings create a living space that is comfortable and connected to the surrounding beauty. 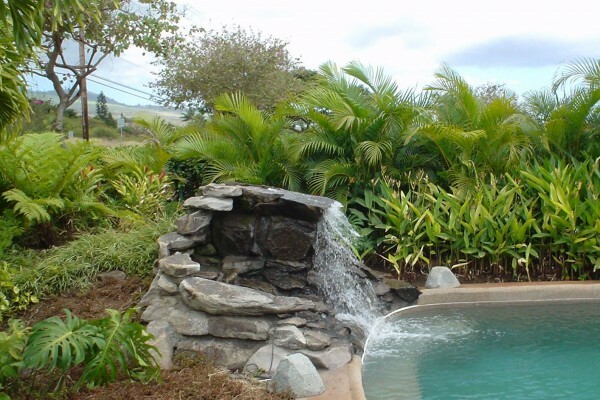 The owners, Phil and Liz Mulligan, own and operate Pacific Audio and Communications, one of our business partners for the design and installation of audio & video systems.